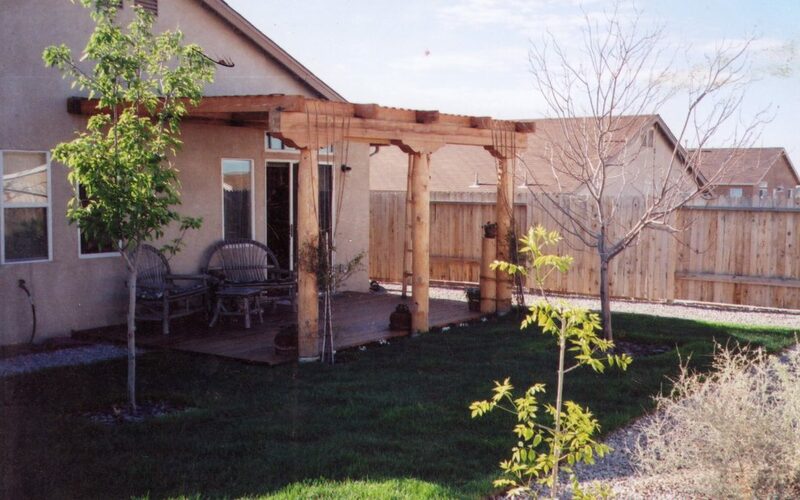 A wooden deck is a great addition to any house. They are a great location for barbecue Save & Exit parties in the summertime. Also, a wood deck is great for the resale of any house. They make up to two thirds more than their cost. Doors made with materials such as steel are quickly becoming a trend. Getting your house a modern steel door will definitely improve the appeal of your house to visitors and potential buyers. A new entry door costs only around $1200 and it’s resale value is up to seventy percent more than its cost. Change out your old siding with a new fiber cement. This siding is expensive (a job costs around 13,500), but it can be worth eighty percent more than its original cost. So although it is expensive, if you are planning to resell your house new siding should definitely be at the top of your list. Good vinyl windows can have returns up to 69% more than their cost. They are also stylish and modern. Best of all, this remodeling project isn’t too difficult. Turning the attic into a bedroom is a great way to up your houses re-scale value and give your house a bit more size. You’ll have to insulate, get ceiling and walls, some windows, and air conditioning. This remodeling project will be very expensive. Even so, this room will be appealing to buyers because it can house a child moving in after college or elderly parents. This is especially true given the state of the economy. A foam-backed vinyl siding replacement isn’t as good as a cement fiber replacement, but it is still a very good remodeling choice. It does its job in maintaining the house’s climate and it makes about seventy percent more than its cost (about $14,300). Although it is the most basic siding remodeling to be done, it will still be worth nearly 70% more than its cost in resell value. It will give your house a new look. A stylish, modern garage door can have a resell value that is 71% more than its cost, which is around $3,000. This is especially the case if your old garage door is broken or terribly outmoded. A functioning garage door may not stick out(although it’s resell value is about 72% more than its cost), but an old or nonexistent garage door certainly will- in a bad way. A decent kitchen remodeling can actually be less than $20,000. You can just change your counter-tops, oven, stove, and sink. If you want to go all out, the floor and cupboards can be changed as well. If you are looking for a reliable home remodeling contractors, then you may want to choose a well know company as they will take care of how your new home will look like. Call (505) 897 – 2891 today for more information.